From brushing your hair 100 times a day to drinking two liters of water a day to glow up your skin, we’ve all heard anti-aging secrets from our mothers and Aunties. And the same thing holds true for women across the globe, in many different cultures. Women all over the world are proving you that ageing well and gracefully it’s possible, and you don’t have to go under the knife or spend your entire paycheck on a fancy new anti-aging cream to have a glowing skin. Other cultures take advantage of natural ingredients, dermatologist Joshua Zeichner told The Huffington Post. Zeichner says in the U.S. were beginning to embrace many beauty rituals from around the world by incorporating key ingredients into our existing skincare routines. From the glowing skin of women in Latin America to the clear complexions of our friends in Asia, we’ve rounded up the best anti-aging treatments from cultures around the world. Whats your anti-aging secret trick? Share with us in comments. 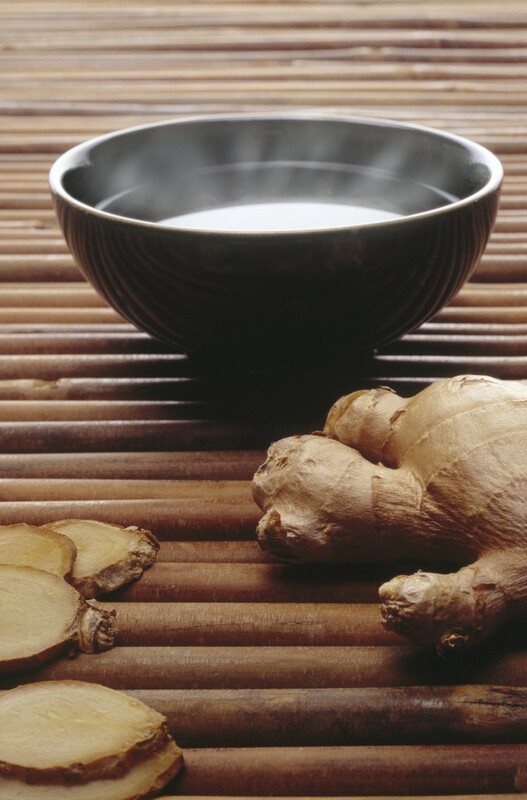 Many teas are high in anti-aging antioxidants. White tea and green tea are rich in an antioxidant known as EGCG, which helps battle wrinkles and helps increase cell turnover. 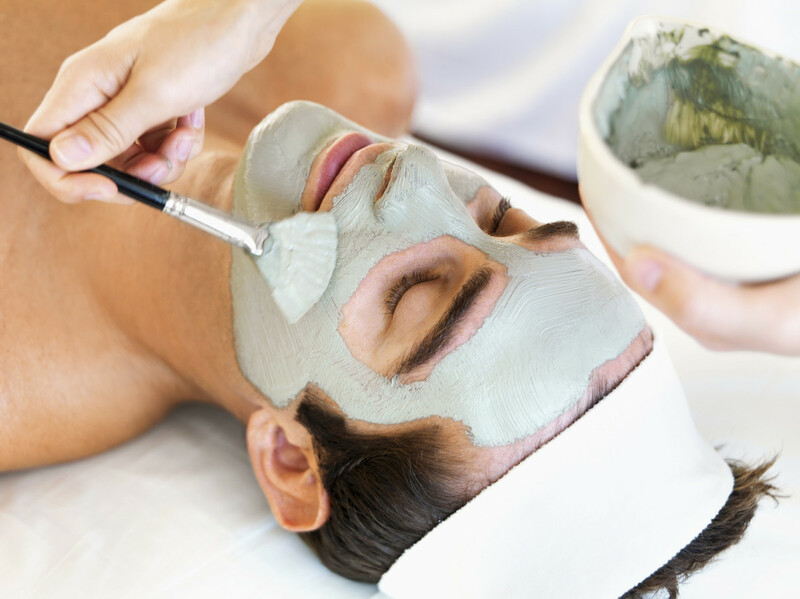 The Chinese mix green tea powder into a brewed white tea to create a face mask. Apply this to your face to help fight wrinkles and pack your skin with plumping antioxidants. It’s well known that our hands are one of the first things that give away our age. The skin on our hands loses its elasticity and fullness. In Mexico, women mix together sugar and lemon juice to create a scrub for the hands. The sugar crystals act as an exfoliant to helping slough away dull dead skin. Lemon juice contains alpha hydroxy acid, found in many anti-aging treatments, which also helps peel away the layer of dead skin cells. When you exfoliate, your moisturizers penetrate better. In the more mature population, we don’t shed our skin as effectively and so exfoliating can be helpful, dermatologist Susan Weinkle told The Huffington Post. 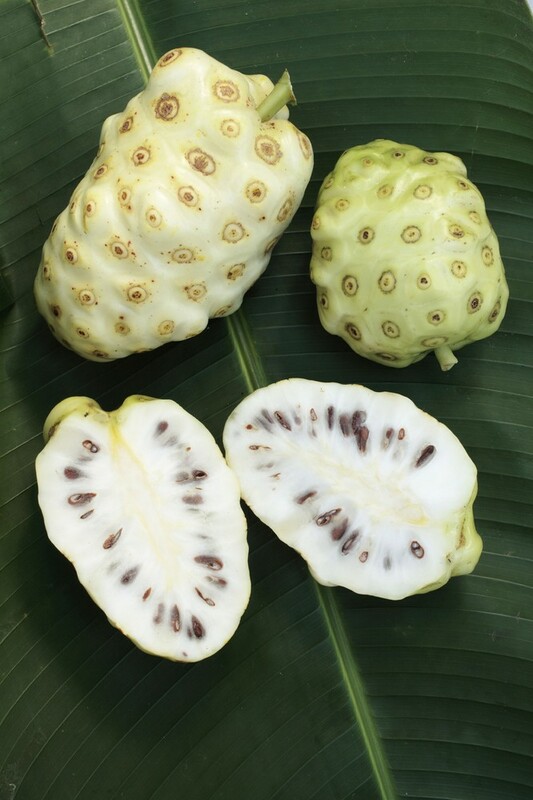 You may have heard of noni juice as a hot, new beauty product that models are raving about. But its actually been around for thousands of years, being indigenous to the southeastern part of the globe. 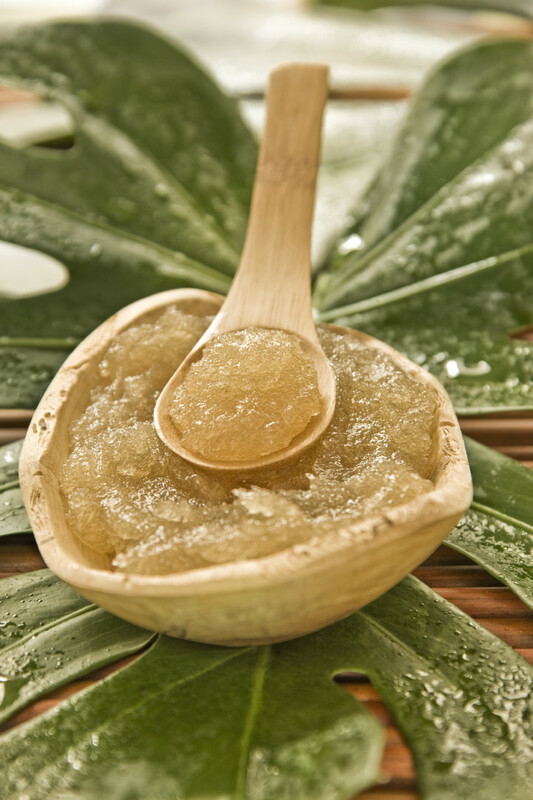 Polynesians use the fruit for its moisturizing, anti-aging properties. Studies have shown that its effective in softening the appearance of crows feet, fine lines, and wrinkles. 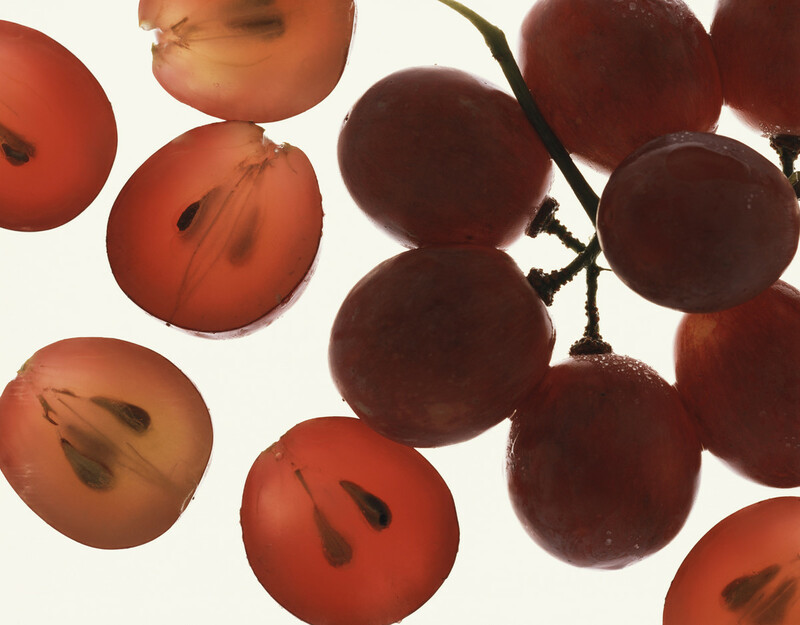 Studies have shown grape seed extract supplements can actually boost the levels of antioxidants in your blood. It has also been known to protect the collagen and elastin in your skin the proteins that give your skin elasticity and firmness. Grape seed extract supplements are popular in France. You have to eat over a pound of grapes to get the same benefit as you do from 50 mg of the supplement!